The shielded refrigerator model KK-102 consists of a lead shielded storage safe with an integrated laboratory refrigerator (Kirsch model Labo-125) with a capacity of 120 litres and a temperature range from 2° to 20° C (digital read-out) with an acoustic alarm in case of deviation. The refrigerator has 2 interior racks allowing different heights for storage. The inside of the storage safe is lined with stainless steel. 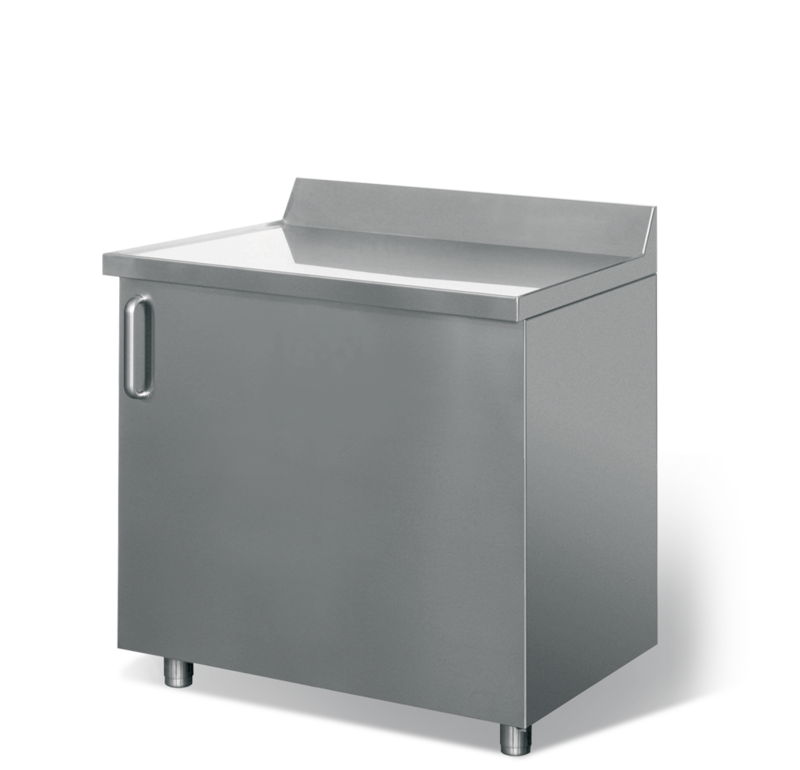 The outside of the storage is made in stainless steel with Scotch-BriteTM surface finish. Optionally the refrigerator can be provided with a PT-100 temperature sensor.